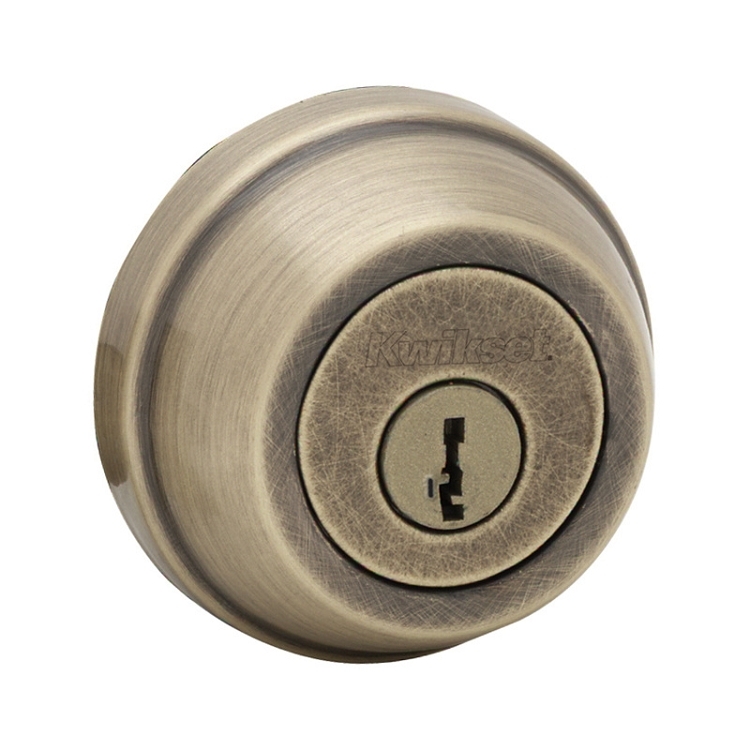 Kwikset Double Cylinder deadbolts are an excellent value. 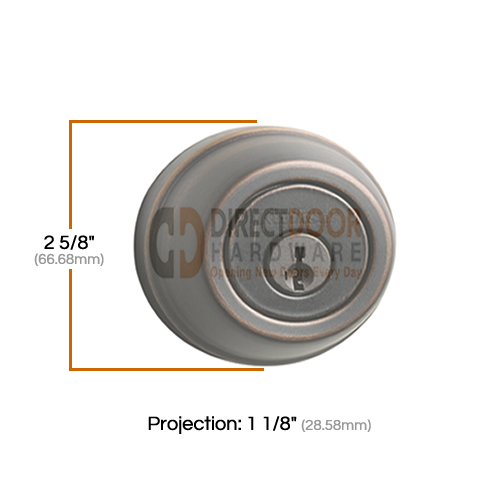 Quality built deadbolts to increase your home security include all necessary mounting hardware (strike plates, screws, bolts, etc. Installation may require some drilling or chiseling. 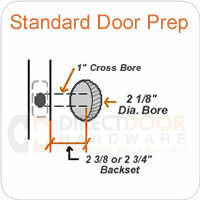 Professional installation is recommended for best results). Compare at over $25!